OPPO recently sent out media invitations for an event it will be hosting on February 23rd, a day before Mobile World Congress (MWC) 2019 officially kicks off. The brand is calling its event OPPO 2019 Innovation Event and is expected to unveil the first phone with 10x zoom. The company had previously also confirmed it will be announcing its first foldable device at MWC 2019, a fact that was further underlined by the foldable media invites. 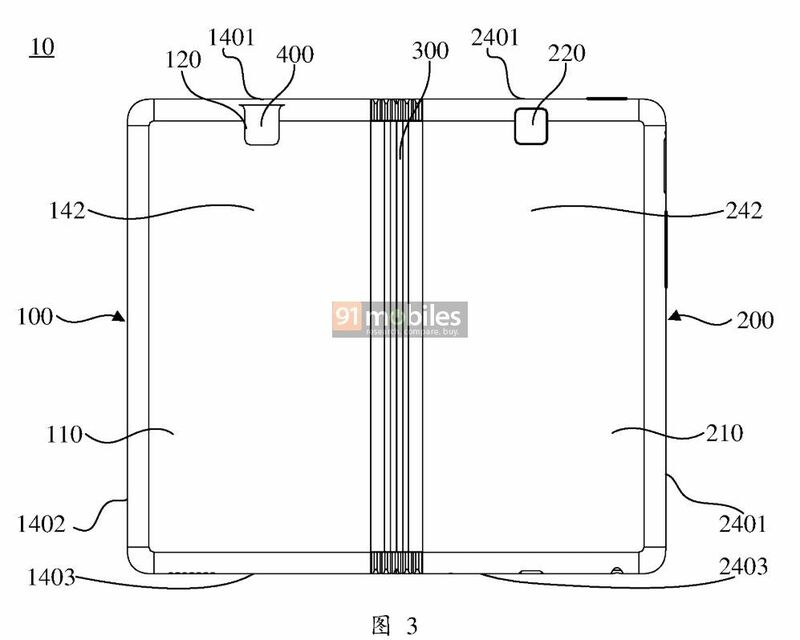 The brand has already filed patents for a number of foldable smartphone designs. 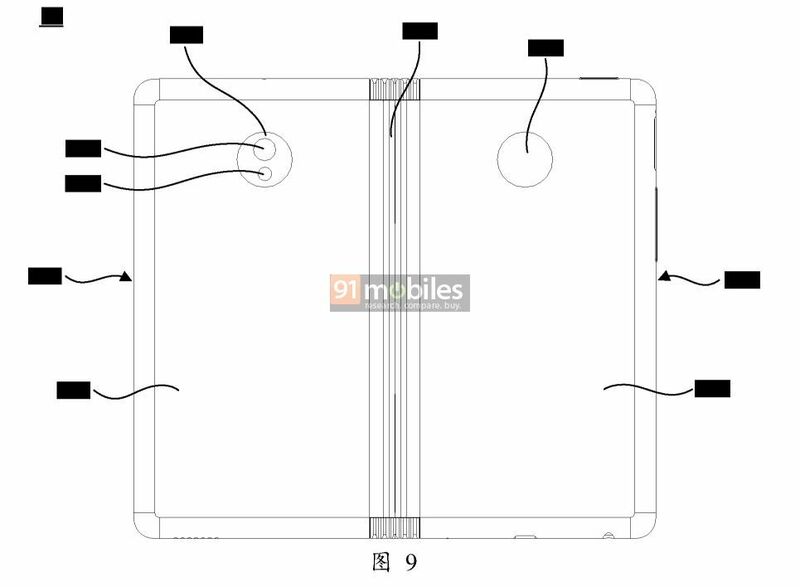 Now, yet another patent from the phone maker for a foldable device has surfaced. 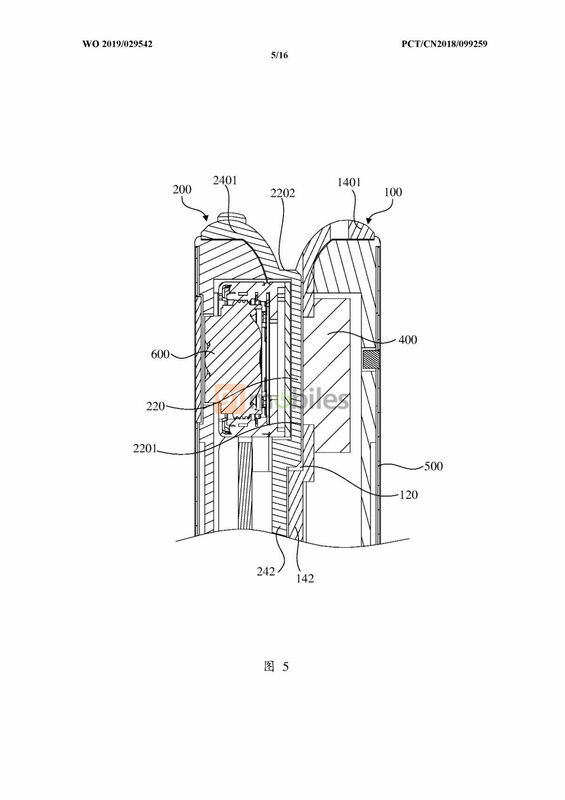 The new design patent has been published on the website of the World Intellectual Property Organisation (WIPO) just yesterday and reveals several key details of the foldable device. The drawings reveal that the smartphone has cutouts for a dual camera module on one side and earpiece on the other. The device has a single large screen and it can be folded like a book. When folded, the smartphone and tablet hybrid has two screens on either side. 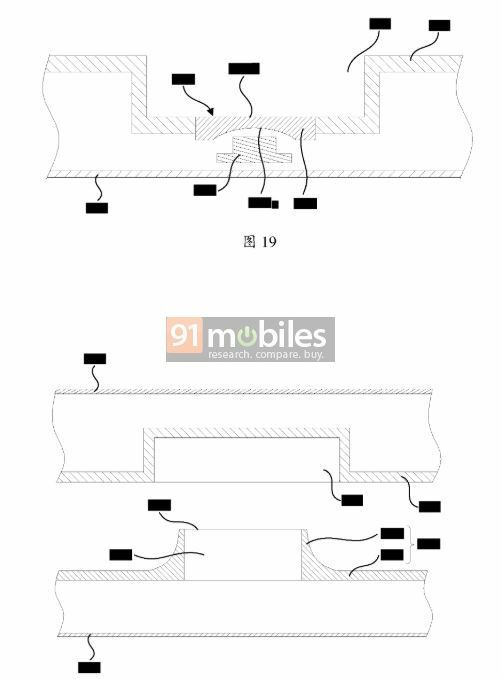 Furthermore, the new patent drawings reveal how the device will accommodate the rear camera module when it is folded. According to the drawings, there will be a groove on one side of the back panel to house the camera bump when the display is folded. This way, the smartphone will lie flat and smooth when folded, ensuring a sleek overall appearance to the design. 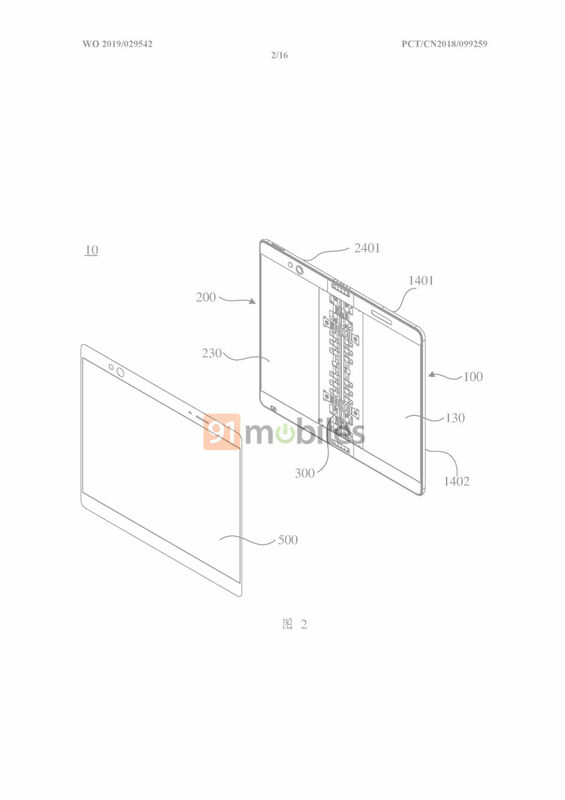 Notably, this will allow the company to offer a slim and lightweight foldable device. As of now, it’s not clear if the aforementioned patented device will be showcased at OPPO’s upcoming MWC event or not. 91mobiles will be on the floor at the mega expo and will bring latest updates straight from Barcelona, so stay tuned.